Darren has one philosophy about helping people with their real estate ventures… The clients come first!! He believes that if you’re not left with an amazing experience, he hasn’t done his job. He has been involved in Real Estate since 1987 either in renovations or investing, and has been a licensed Realtor in South West Florida since 2011. Darren’s previous years spent as a General contractor give him a vast knowledge of the construction process. The Lee County Florida area has been his choice to raise his family Since 2008, so he knows what a wonderful lifestyle sunny SW Florida has to offer. Darren knows the market conditions, neighborhoods, waterways, school systems and is committed to finding you the perfect match for your lifestyle. 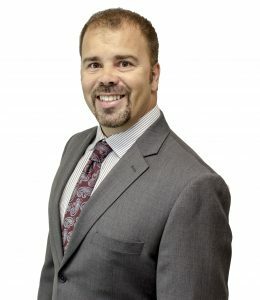 Darren has the experience and determination to sell your existing home or assist in the purchase your dream home, with the integrity of someone you can trust with such an important decision, and we at RE/MAX Dream are lucky to have him be a part of our family!